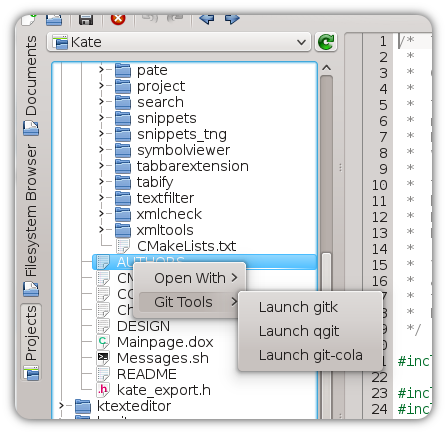 Now the statistics of the kate.git are online for public viewing. Unfortunately, the statistics of the last years are not that “representative”, as the moves of Kate around in SVN and to Git biased the statistics, as I did a lot of the commits for syncing and moving and so on. A big THANK YOU to all contributors that appear there (and all the people that provided patches others merged in, did the testing, bug reporting, translations, …).